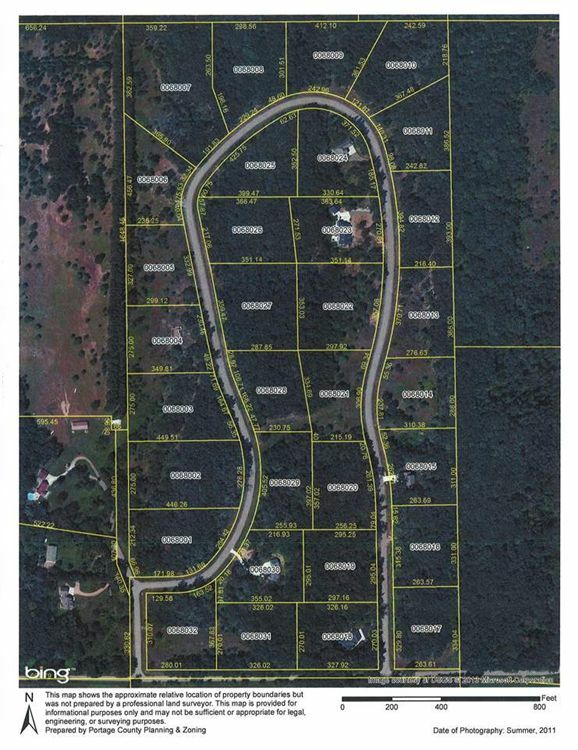 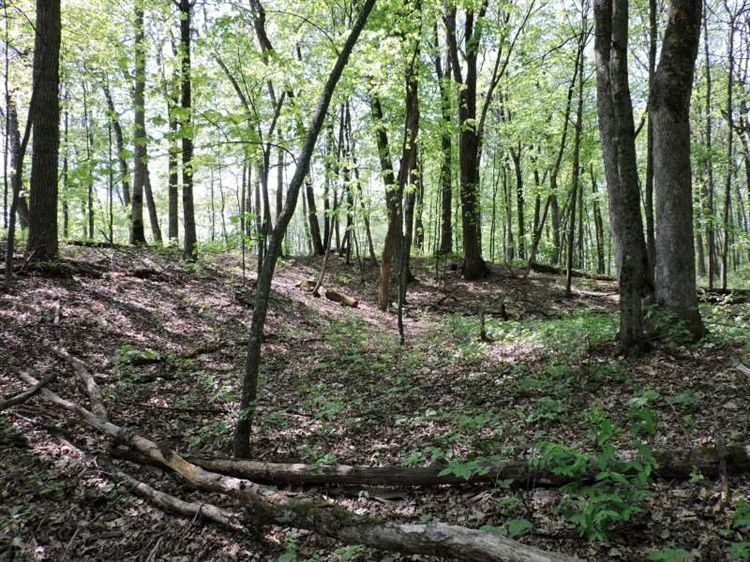 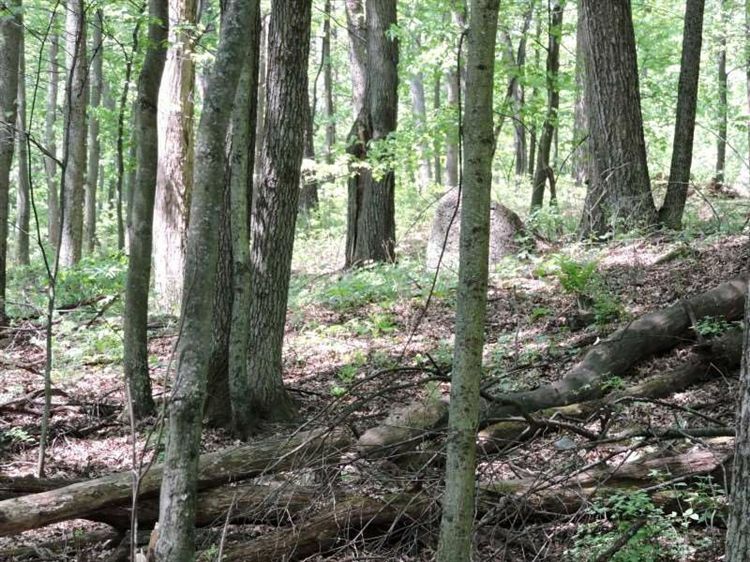 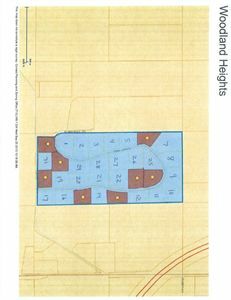 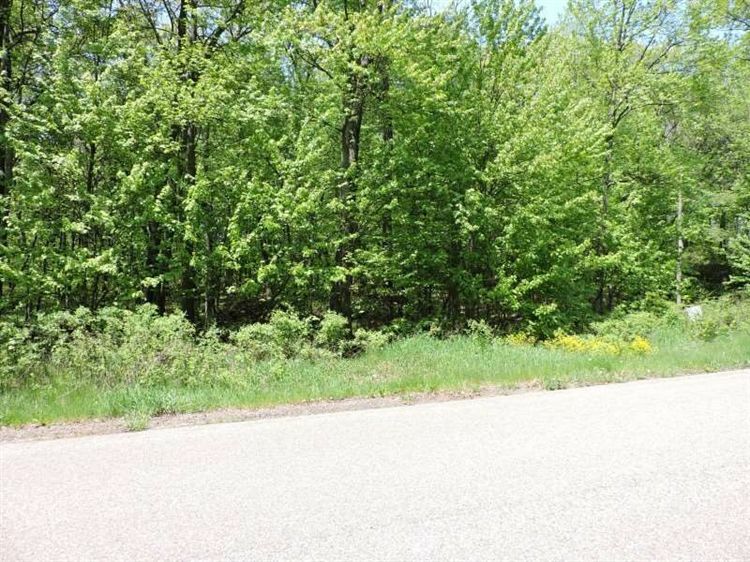 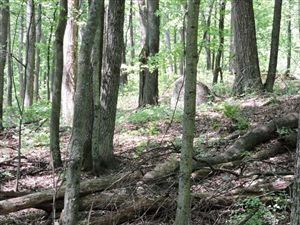 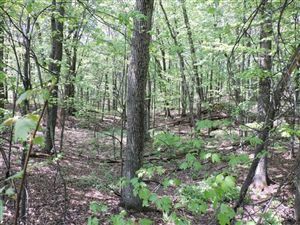 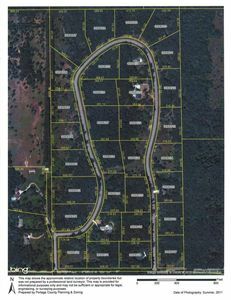 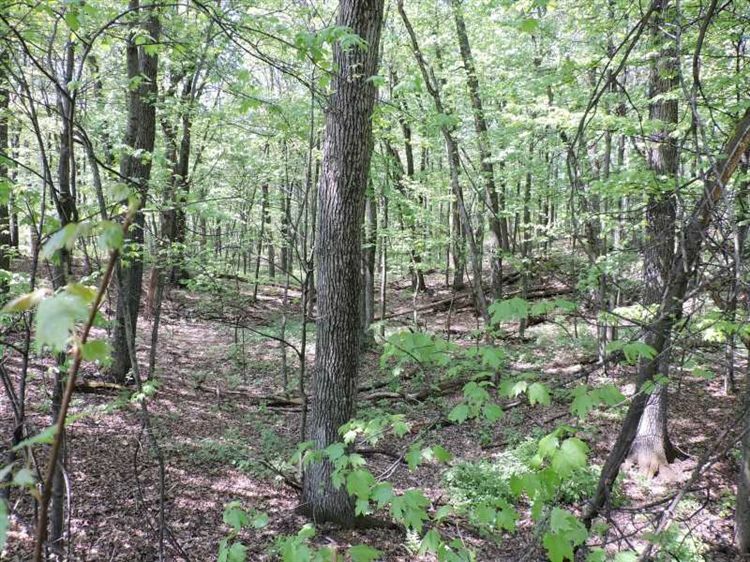 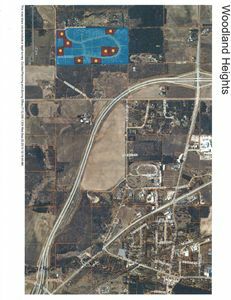 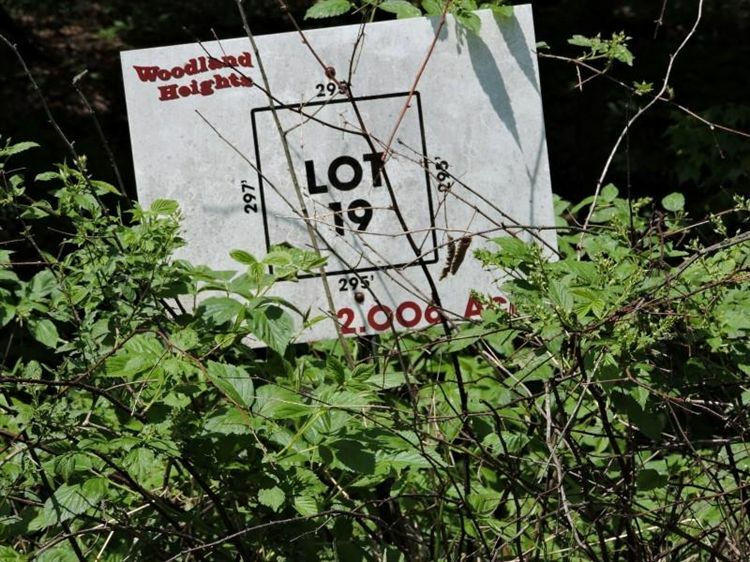 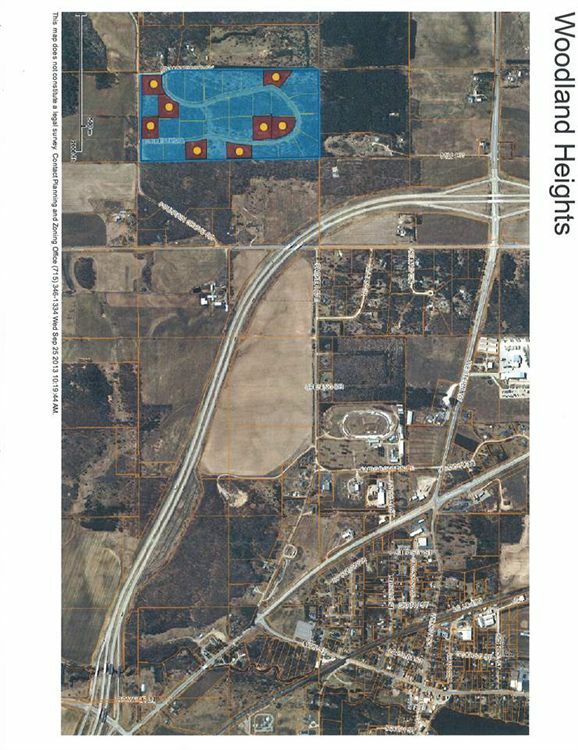 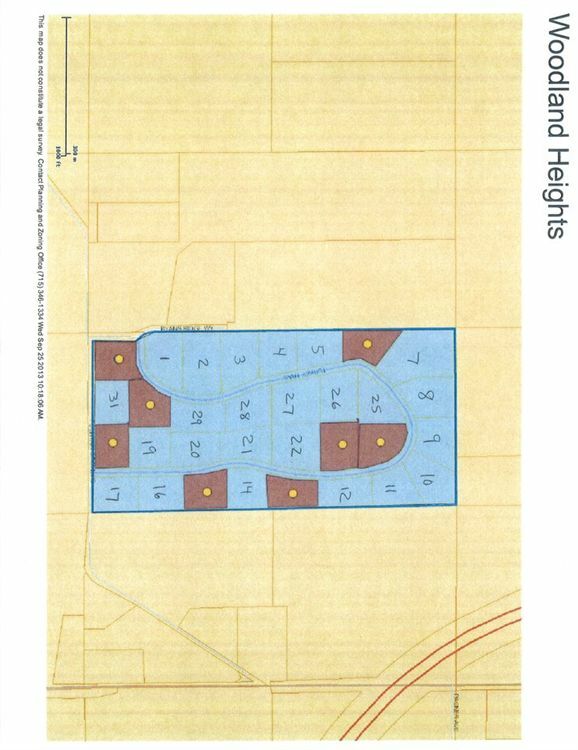 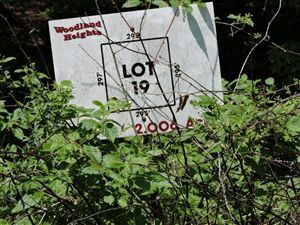 Lot 19, Beautiful rolling wooded lot 2.0 acres. 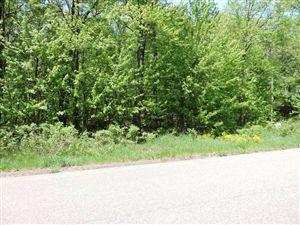 Great rural location between Amherst, Plover and Stevens Point and Waupaca. 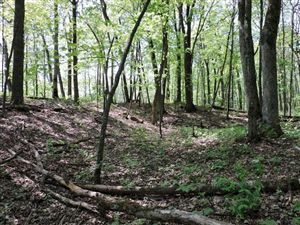 Rolling terrain makes most lots suitable for walk-out basements. 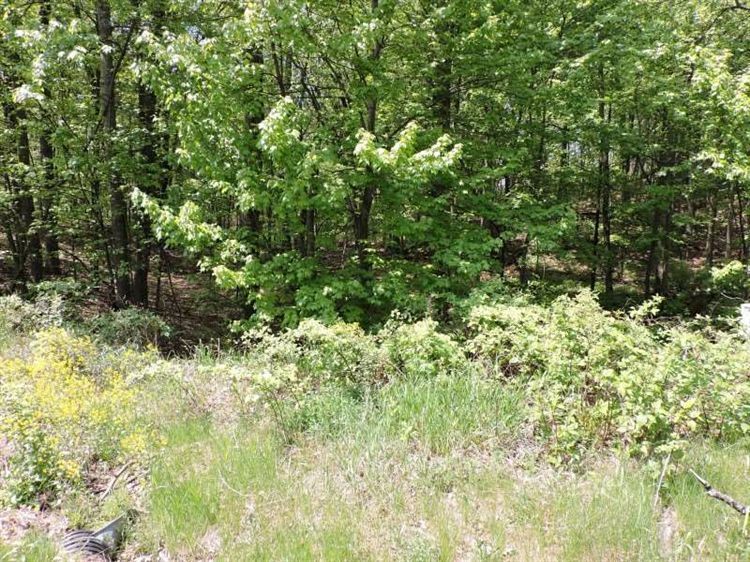 $164 would be your approximate monthly principal and interest payment.